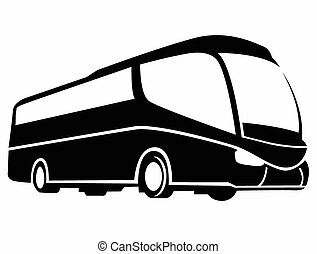 Original vector illustration: transportation icons design elements. 4 different icons. Vector Illustration. Flat Transportation Infographic Elements plus Icon Set. Vector. Cute borders with baby icons for your design. EPS 8 vector illustration. Elements can also be used as Illustrator art brushes. 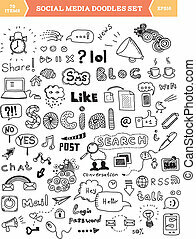 Hand drawn vector illustration of social media doodles elements. Isolated on white background. Vector easy to edit web navigation templates set. 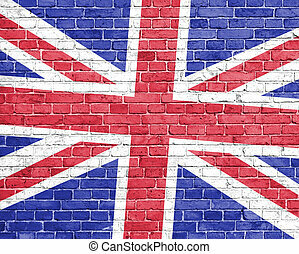 Perfect for icons, adding text. Flat Infographic Elements plus Icon Set. Vector EPS 10. 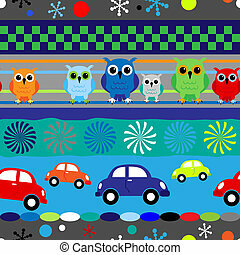 Seamless fun stripes with cartoons owls and cars in blue, red and other little boy colors.